A real estate agency that was founded on the principles of exceptional service, results and knowledge is how you would describe Mornington Peninsula Rentals. 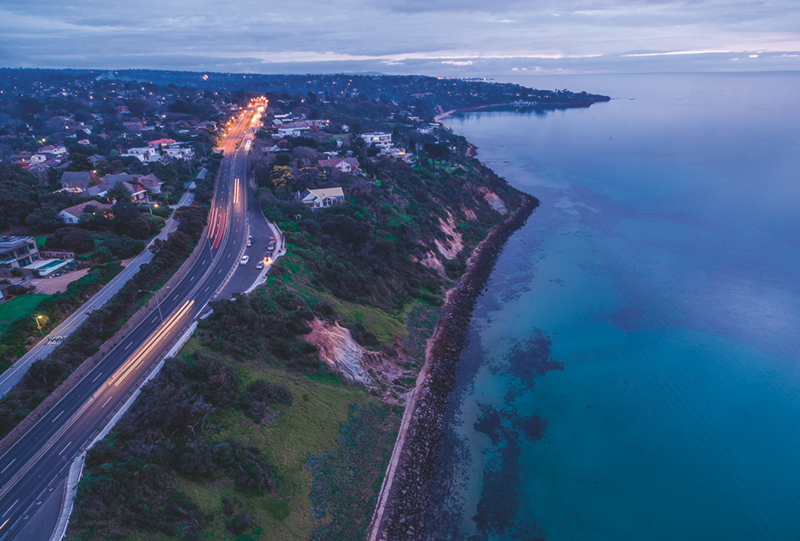 This boutique real estate agency is situated in Balnarring, yet it services the whole Peninsula from Mount Eliza to Portsea, Western Port and Frankston. Nancy McGuire and Kym Colliver have a combined 45 years of experience in the property management industry. They both have the qualities required to offer their clients the best support around. The pair have determination, drive and unwavering enthusiasm. You know they’re the perfect solution for your property because they established their business as a result of their pure frustration over the lack of care and services provided in the property management arena. Their locally owned and 100 per cent independent agency is determined to be different in its approach to managing your property. Endeavouring to be transparent and efficient in their dealings with both landlords and tenants is how this dynamic duo conduct their business. The pair believe that their success is due to building good relationships with both clients and tenants alike to ensure your property is maintained to a high standard in order to continue your hassle-free income stream. Nancy and Kym treat your asset as if it was their own. This being said, they make promises to their landlords starting with ensuring that they return their calls and emails within a 24-hour period. They also update their landlords immediately upon any changes to their property, as well as carrying out any repairs or maintenance quickly and efficiently, seeking good-quality tenants and even offering a money-back guarantee. And they service the whole Peninsula and more — what more could you ask for?